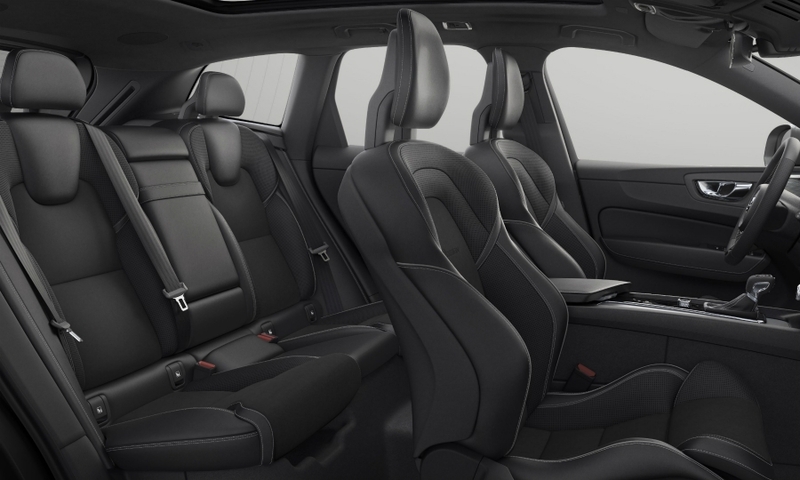 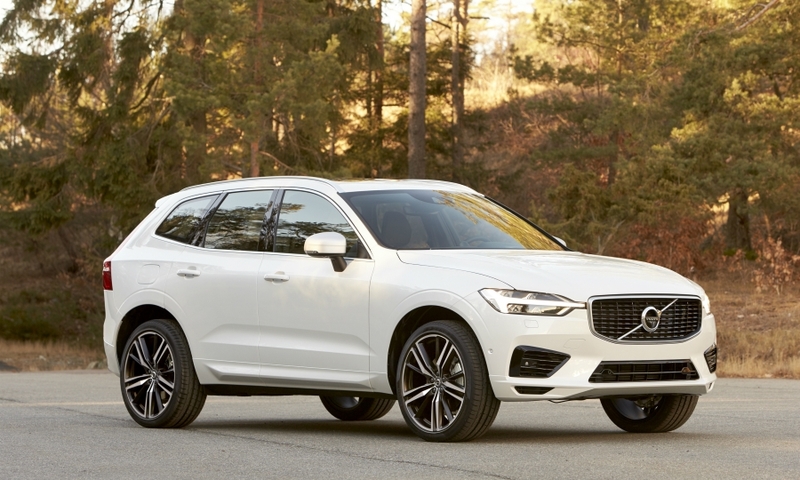 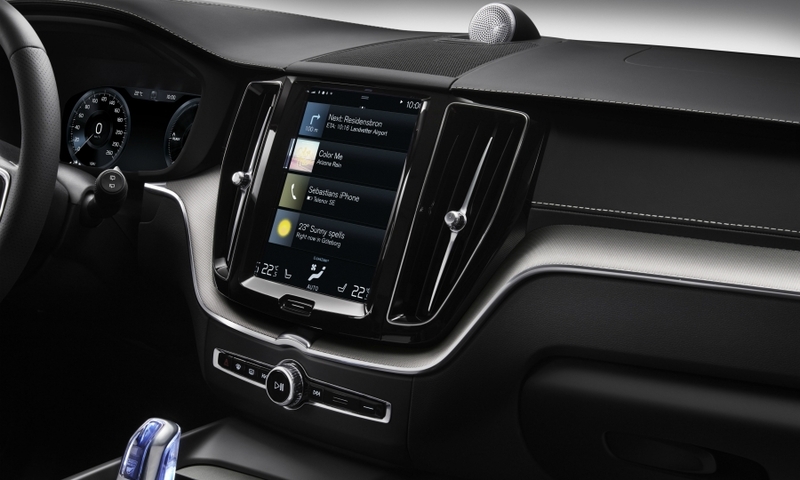 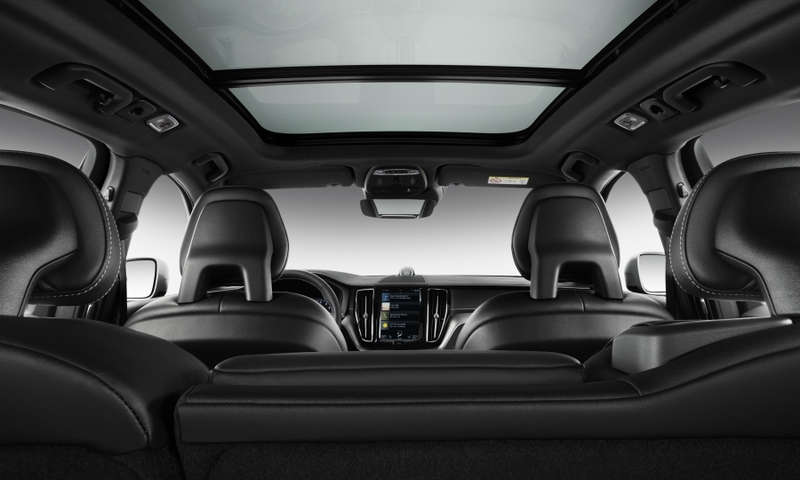 The redesigned XC60 is crucial to Volvo CEO Hakan Samuelsson's plans to set a fourth consecutive all-time high for global sales in 2017. 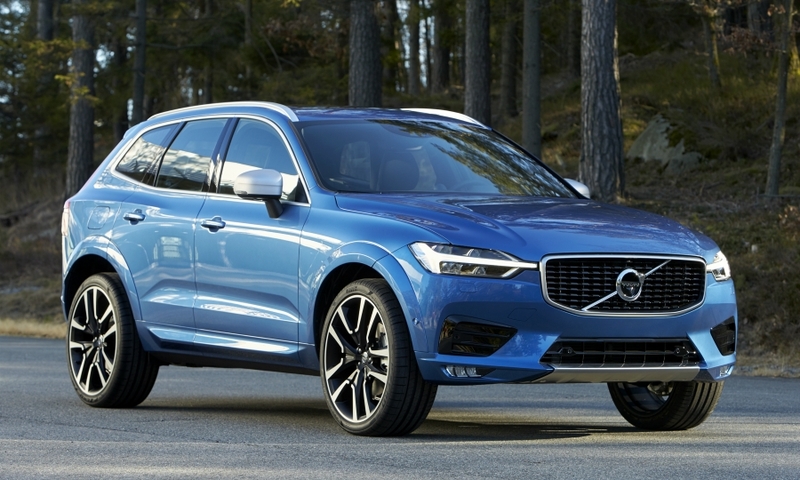 Europe's top-selling premium midsize SUV also will play a key role in the Swedish automaker's bid to boost its worldwide volume to 800,000 vehicles by 2020. 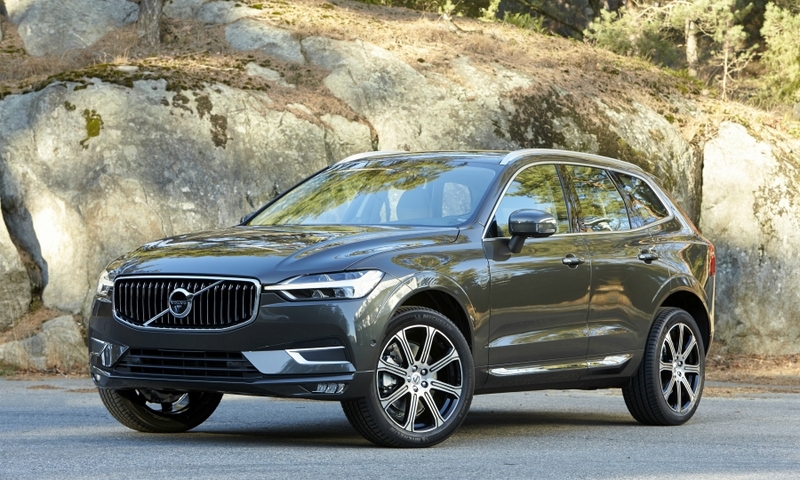 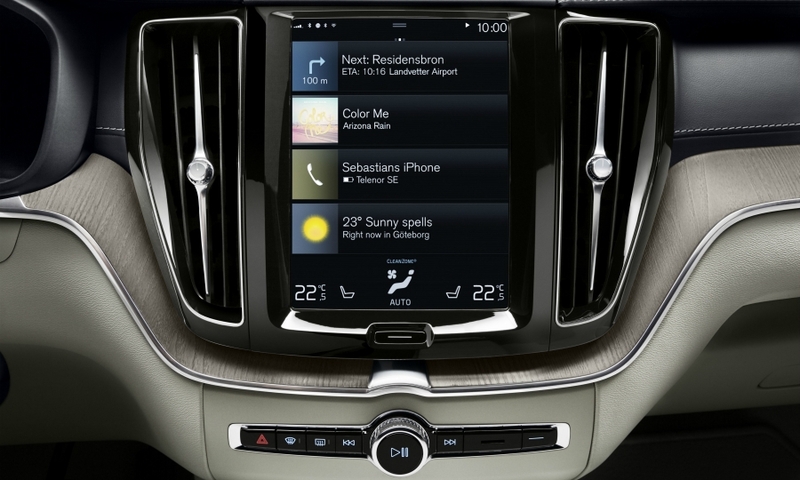 The current XC60 accounted for 30 percent of the automaker's 534,332 worldwide sales in 2016.